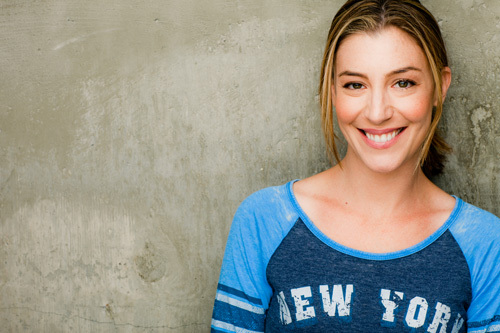 Allyson is a native New Yorker whose diverse talents have led to a career in voiceover, theatre, TV, commercials, and films. She began on the New York stage and then onto Los Angeles to work in film and TV. She played “Mom” in national commercials. She landed her first gig narrating an audiobook for Penguin Random House and fell in love with voiceover. She has been narrating for several years and has an Audiofile Earphones Award for the audiobook “The Divinity of Second Chances” by Kaya Mclaren. She is also a 2017 Society of Voice Arts and Sciences nominee for audiobooks. She narrates all genres and loves bringing books to life. She can be also be heard in commercials, animated shows, and video games.